There have been a number of speculations that OnePlus will now target Smart TV market. Recently, CEO of OnePlus, Pete Lau has hinted at the launch of OnePlus Smart TV India launch timeline first time ever. It means that it is possible that the company will introduce a smart TV. during a conversation, Lau indicated that the customers from India will have to wait till 2020 in order to purchase the OnePlus TV. Reportedly, the smart TV will come under the flagship category and OnePlus is taking all the time to make the product best out there in the market. Lau continued saying that Indian market will be one of the first markets to have the OnePlus TV and the smart TV will be available exclusively through Amazon India platform. Amazon and OnePlus have partnered a number of times before as well. 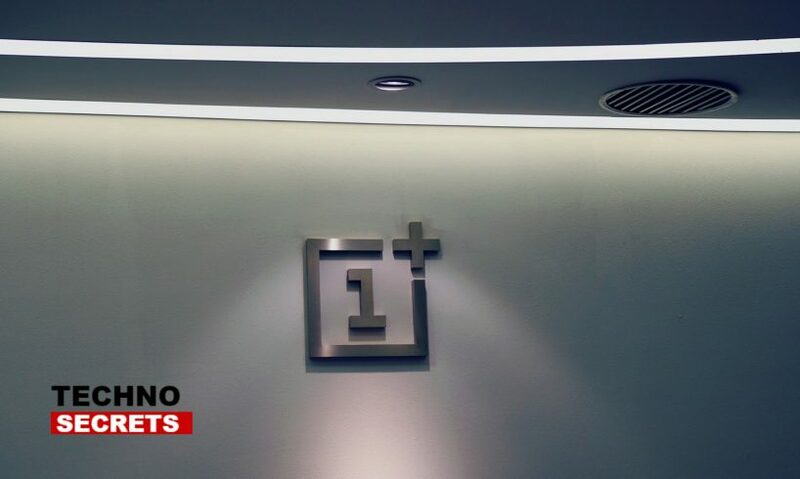 During a conversation with India Today tech, Senior Vice President & Country Manager, Amazon India, Amit Agrawal said that Whenever OnePlus TV will launch, it would be Amazon exclusive. He continued, saying that as the television category is a growing industry, the company is trying their best in making sure that TVs from Amazon India get best of the experience, which is why the company has introduced the ‘install on delivery’ service for their televisions. However, there are no more details about the OnePlus television. But earlier this year, OnePlus said that the smart TV will have a premium flagship design and it will provide premium image quality and audio experience. 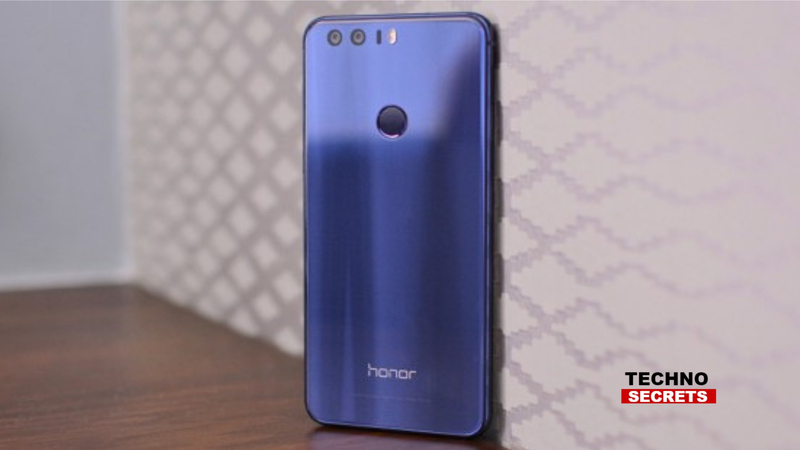 The latest Hono 8C will be available for purchase on Amazon India platform and HiHonor store.